The “darling” class in real estate is industrial, while the “not so darling” still looks like retail. 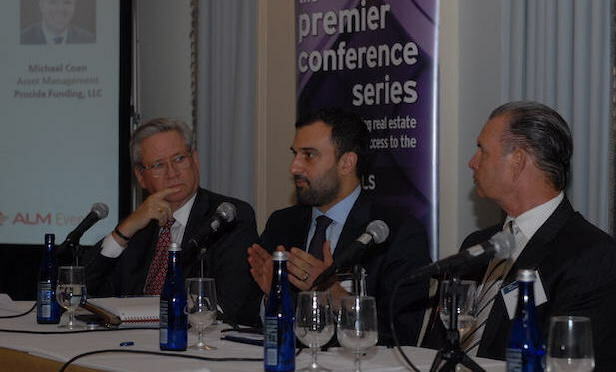 NEW YORK CITY—Even at the “Balance and Flexibility: Capital Markets Update” panel at the RealShare New York 2018 conference, last mile distribution centers were the talk of the town. This was compounded with the conference falling on the date that New York Governor Andrew Cuomo and New York City Mayor Bill de Blasio jointly announced Amazon selected Long Island City, Queens as a new corporate headquarters.